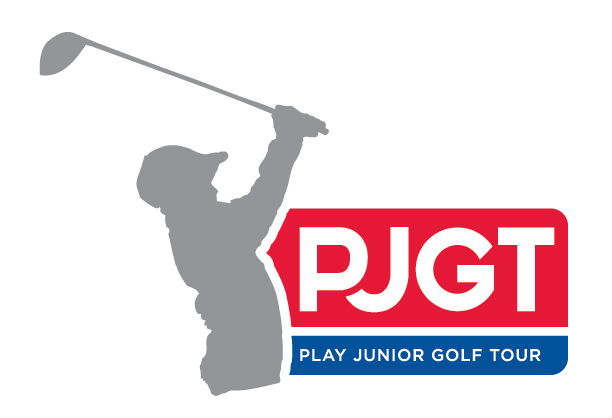 The PLAY Junior Golf Tour (PJGT), presented by Callaway Golf, is a grass roots development tour available to junior boys and girls ages four to eighteen. The PJGT is a three tiered level tour, offering opportunities for all kids; from introducing them to the game of golf, developing as a player, to finally high-level competition in preparation for future playing opportunities. Tour members are presented with a variety of events, including stroke play tournaments, development camps, education/coaching seminars, charity events, and a year-long race to the One Capital Cup. Entering it’s fifth year, a schedule of 15 events will be offered to children in the Eastern Ontario and Ottawa region, with further opportunities provincially and abroad. Junior members will tackle the area’s best courses, varying in design and difficulty, with yardages assigned based on the gender and age of the player. There is no qualifier or residential restrictions, although a few events are invitational only based on previous tournament results; and they can play in as many, or as few, tournament as they like. The PLAY Junior Golf Tour is an excellent option for any parent looking to expose their youngster to golf through the enjoyment of playing, and when ready to advance to higher level competition, the PJGT provides an atmosphere to foster junior golf development and growth. ***Boy's and Girl's 10 & under will only play 9 holes, and their yardage is based on that.